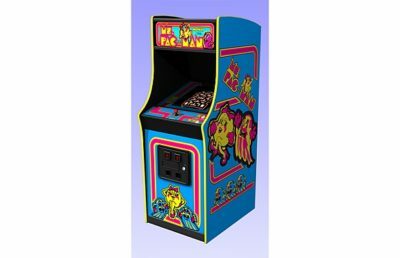 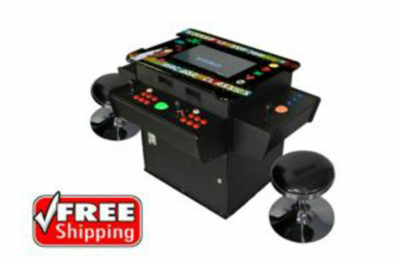 Brand new perfectly replicated Pacman arcade game that play up to 400 games in one original unit! 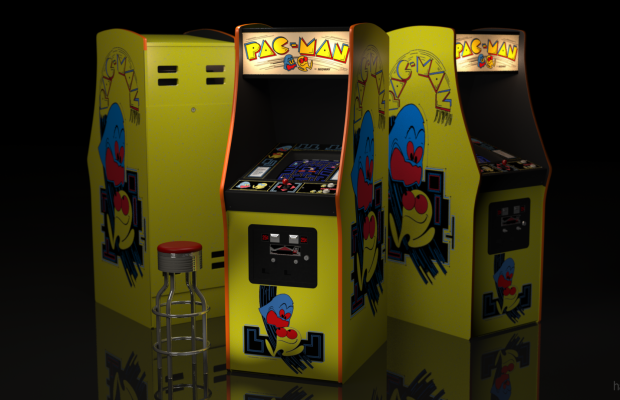 We build these units to the exact specifications as they were in the golden age of Pacman himself. 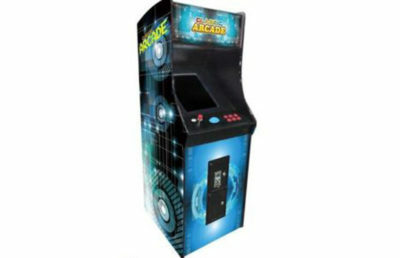 A true throwback and a crowning piece of any game room!